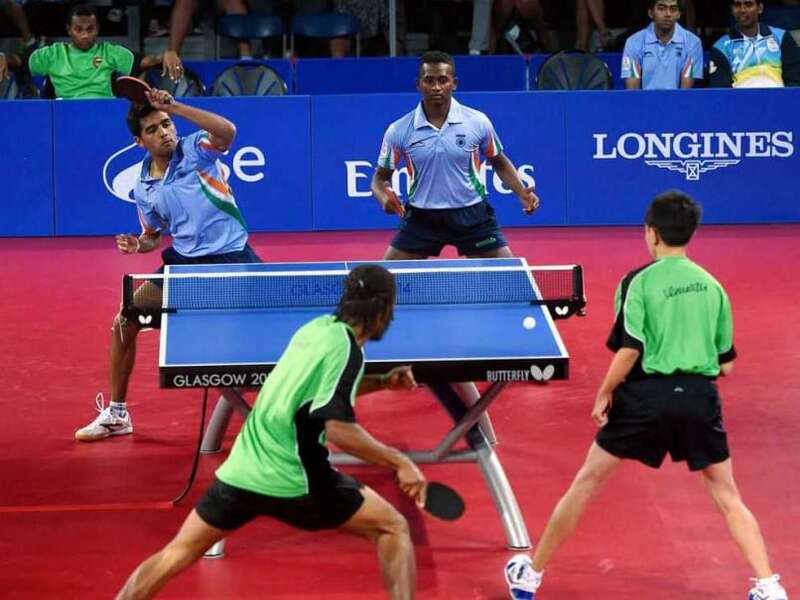 India started well by winning the first singles match but lost the next three to go down to Nigeria at the Scotstoun Sports Campus. 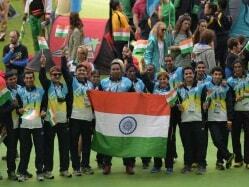 India, who had won the bronze in the same category four years ago at home in New Delhi, started well by winning the first singles match but lost the next three to go down to the Africans at the Scotstoun Sports Campus. Nigeria's Quadri Aruna, however, levelled the contest at 1-all with a 3-1 (11-7, 11-8, 9-11, 11-5) win over Harmeet Desai. Desai, partnering A. Anthony Amalraj in the doubles, provided a good fight to Toriola and Oja Onaolapo but eventually went down 2-3 (11-3, 9-11, 5-11, 11-9, 9-11).